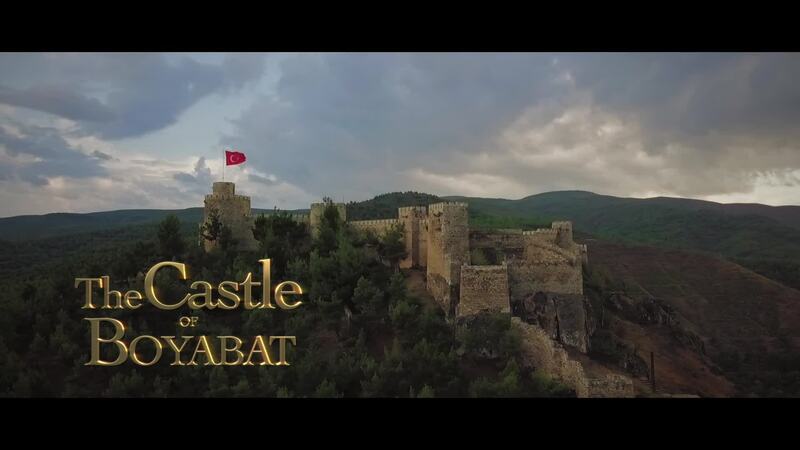 Description: The Castle of Boyabat on top of a hill Boyabat Castle, is a castle in the town of Boyabat, Sinop Province, Turkey built by the Paphlagonians in antiquity and reconstructed under Roman, Byzantine, and Ottoman rule. The castle is situated in the Gökırmak Valley and built on the southern of two steep rocky hills. It functions as a museum today.